Shoshone Lake is certainly on of Yellowstone’s treasures, from its backcountry geysers to fishing that can be scandalously easy, a trip to Shoshone Lake offers plenty of adventure on a scale that's not quite as daunting as the broad expanses of the much larger Yellowstone Lake. Yellowstone Lake should be on any paddler's life list. 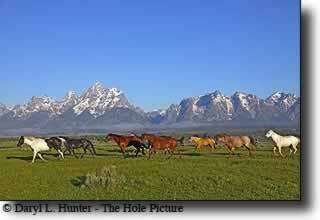 But it's ten times larger than Shoshone, doing it justice means setting aside a week of vacation. 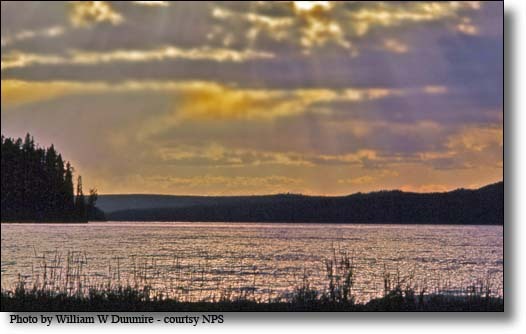 Shoshone Lake has had many names since fur trappers first viewed it in the early 1800s. Jim Bridger might have visited the lake in 1833, but certainly visited it in 1846. Trapper Osborne Russell visited the lake in 1839, then Shoshone Lake was called Snake Lake. A map created by father Pierre-Jean De Smet in 1851 showed the lake as DeSmet's Lake. Walter DeLacy, the Montana map maker named the lake DeLacy's Lake when he passed through the area in 1863. 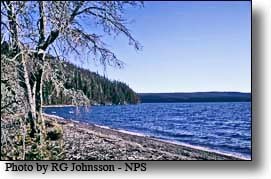 The Cook–Folsom–Peterson Expedition camped at the north end of the lake on September 29, 1869 but did not refer to it by name in their journals, they did however incorrectly believe Shoshone Lake was the source of the Firehole and Madison Rivers. The belief that Shoshone Lake was the headwater lake for the Madison drainage continued during the Washburn-Langford-Doane Expedition in 1871. They viewed the lake to the south as they crossed the Continental Divide on September 17, 1870. Cornelius Hedges, a member of the Washburn expedition named the lake Washburn Lake to honor the expedition leader Henry D. Washburn, but that name was short-lived. Shoshone is a fine name for a lake, and it looks like this time it will last. At 8,050 acres, Shoshone Lake is the second largest lake in Yellowstone and the largest lake in the continental United States that can't be reached by road. There are three practical routes for hiking in. The first two routes start at the Lewis Channel Trailhead, located 7 miles south of West Thumb on the West Thumb-South Entrance Highway. The Lewis Channel Trail is a 7-mile hike from the trailhead to the lake and is the most scenic route. 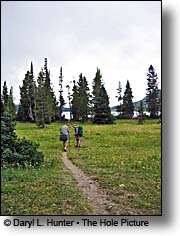 The other trail is the Dogshead Trail to Shoshone Lake, a shorter hike of four miles that passes through Lodgepole Forest. The third choice is the DeLacy Creek Trail, located 9 miles west of West Thumb on the Old Faithful, West Thumb Highway. This 3-mile hike will take you to the north shore of Shoshone Lake. 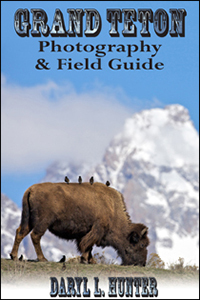 The 8.5-mile North Shoshone Trail winds through a lodgepole-pine forest, over numerous ridges up to 200 feet high. The best views of the lake are from the high points on this trail. The loop trail is especially popular with overnighters because there are 26 campsites on the loop, the largest of which has space for eight campers. Shoshone Lake's 20 designated campsites are scattered, and long stretches of the shoreline are inaccessible by trail. 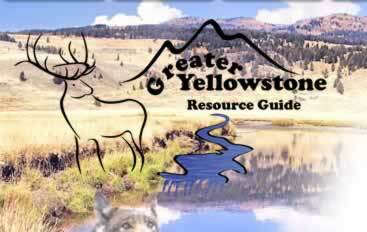 The most popular trails start near Old Faithful and lead to the Shoshone Geyser Basin, on the lake's western shore. Boaters come from the opposite direction, the southeast. At the western end of Shoshone Lake you will arrive at the 1-mile Shoshone Geyser Basin Trail, which loops through a number of geysers, hot springs, and meadows that, during spring are ankle-deep in water and mud. Union Geyser, which erupts sporadically, is impressive because eruptions occur from three vents simultaneously. Because the crust of the earth is so thin here, your footsteps might sound like thumping on a hollow gourd. Canoeing is a popular way to access Shoshone Lake. Canoeing is allowed on Shoshone Lake, It’s quite the saga to canoe and portage up the channel between Shoshone and Lewis Lakes, but it's well worth it once you arrive. When it is time to ditch humanity by heading into the backcountry, a surprisingly easy task with Shoshone Lake as a destination. 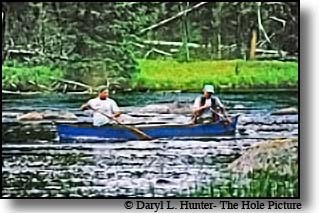 To get there by canoe cross Lewis Lake, then paddle and pull three miles up the Lewis River Channel, to the largest lake in the lower 48 that can't be reached by road. 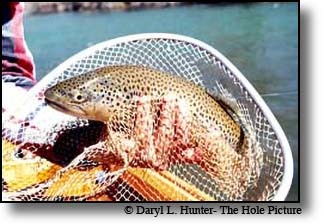 The brown trout that can be caught in Shoshone Lake and the Lewis Channel that drain the lake can be huge. Prior to 1890, Shoshone Lake was barren of fish as 29-foot high Lewis Falls on the Lewis River was a barrier to upstream migration. In 1890, fisheries personnel planted Lake and Brown trout and created this popular fishery, especially for large Brown trout in the fall. The lake also contains the Utah chub that was probably inadvertently introduced by bait anglers in the 1950s. Brook Trout were planted in several tributary streams and are occasionally found in the lake. Angling is restricted to fly-fishing or artificial lures. Boating on Shoshone Lake is restricted to hand-powered craft only, which means Float tubes, Kayaks or Canoes. Fishing begins here in mid-June, right after ice-out. Midges and callibaetis can provide some good dry-fly action, while scud and leech imitations work well when there's no surface activity. 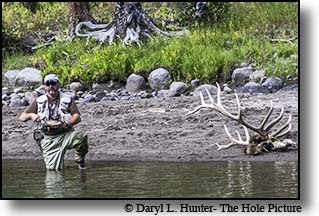 Fishing slows in July and August, as the trout move to deeper cooler water. Then you'll have to switch to sinking lines and big leech or baitfish imitations. Most anglers prefer to fish elsewhere in the Park at this time, returning to Shoshone Lake when the weather cools in September. In late September, brown trout and lake trout migrate into the Lewis Channel to spawn. If you like to fish streamers, this is the time to land some truly big fish. While fising in Yellowstone you never know what kind of debris might be lying, or what killed it. While at Shoshone Lake you catch fish, watch flocks of white pelicans, and maybe even see an otter up close. There might be moose at the inlet meadows or bears at water's edge. There might be elk in the swaths of lodgepole pine forest that burned during the inferno of 1988. All which makes Shoshone Lake the most popular backcountry destination in the park, for both hikers and paddlers. Shoshone Lake, located between Yellowstone Lake, and Old Faithful, offers boating to hand-propelled craft only, hiking nearby, and fishing.